BGSA’s Select Program is looking forward to another great season of competitive play. All NOVICE house league players should consider trying out for our select team. It’s a great way to play some competitive softball, meet new friends and have fun playing against other cities in our area while upholding our select tradition. 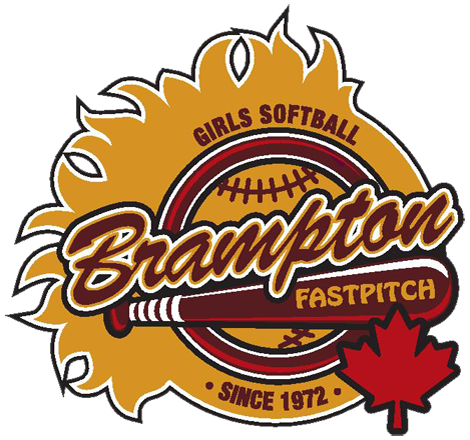 The select program fee is an additional $210.00, which covers the uniform (the player keeps the entire uniform),a team photo and participation in 4 tournaments in cities around Brampton. And our own Brampton Tournament, for a total of 5 tournaments. To field competitive select teams in every division. This means we need a large turn out for our tryouts and we will select the best players at every position. To have the select coaches focus on developing the skills of the select players. To host a successful Brampton tournament that visiting teams will want to return to every year. Be committed to give 100% effort on the field when playing and practicing. Be prepared to attend 5-6 additional practices throughout the season. Be available for the scheduled tournaments (see schedule below). Have fun, meet new friends and add some extra excitement to your season. Select coaches will be looking for the 12 best players to fill out the team, including those with softball skills, a positive attitude, enthusiasm and a willingness to learn. Players should attend all tryouts (at least 2 is mandatory). The final try out will be used for final selection at the coach’s discretion. Try outs will be held even if it rains. The following tournaments have been selected. Players should check the dates to make sure they Are available prior to trying out.